Raleigh, N.C.&apos;s Union Station Nearing Completion! Union Station, the forthcoming multi-modal transit hub in downtown Raleigh&apos;s Warehouse District, is nearing completion. 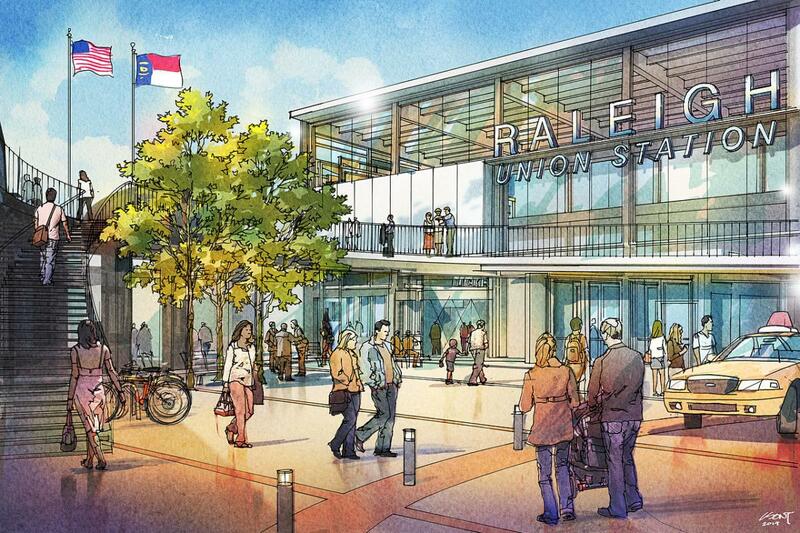 The $80-million project will serve as the new Amtrak passenger station, serving more than 160,000 passengers per year traveling from places such as Durham, Charlotte, Richmond, Va., and Washington, D.C. 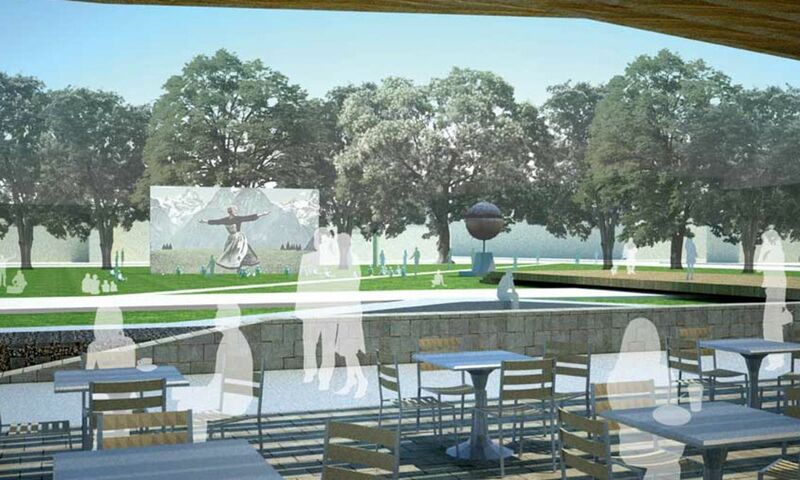 The three-story, 26,000-square-foot building will include retail and dining space to better serve passengers, as well as a large plaza and a civic hall to be used for public events. Future phases of the project will add more rail options, along with additional local and regional bus, taxi and bicycle services. Union Station is expected to be fully operational in early 2018. Founded in 1902 in downtown Raleigh, the North Carolina Museum of History celebrated an incredible 115 years on Dec. 5 of this year. 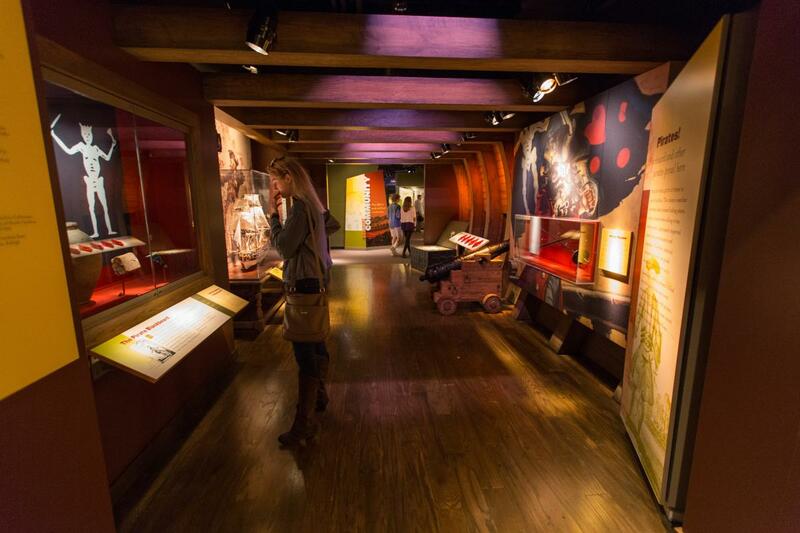 The free-admission museum explores more than 14,000 years of state history, from the earliest inhabitants through the 20th century. Today, with galleries totaling more than 55,000 square feet, the museum is one of the most visited attractions across N.C., drawing more than half a million visitors per year. On display since April of 2017, the critically-acclaimed exhibit "North Carolina and World War I" has already surpassed more than 200,000 visitors, making it the most visited exhibit in the museum&apos;s history. Also available for special event rentals, the museum can accommodate up to 300 guests for a reception and 250 guests for a sit-down dinner. Brewery Bhavana—the brewery, bookstore, flower shop and dim sum restaurant in downtown Raleigh&apos;s Moore Square—has been named one of the "Top 10 Coolest Places to Eat in 2018" by Forbes. It&apos;s one of just two U.S. restaurants to make the cut. Brother and sister Vansana and Vanvisa Nolintha, who own Brewery Bhavana along with brewmaster Patrick Woodson, are no strangers to good food and big accolades. They&apos;re also the masterminds behind Bida Manda, a Laotian restaurant right next door that&apos;s one of the most sought-after dining spots in the city. 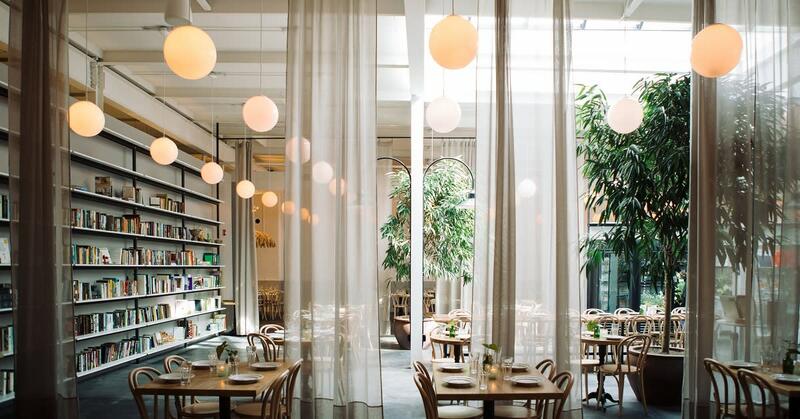 Brewery Bhavana, which opened in March of 2017, was also named one of the top 10 new restaurants in the country earlier this year by Bon Appétit. It&apos;s recommended that you make reservations for your group as early as possible at both of these popular spots! 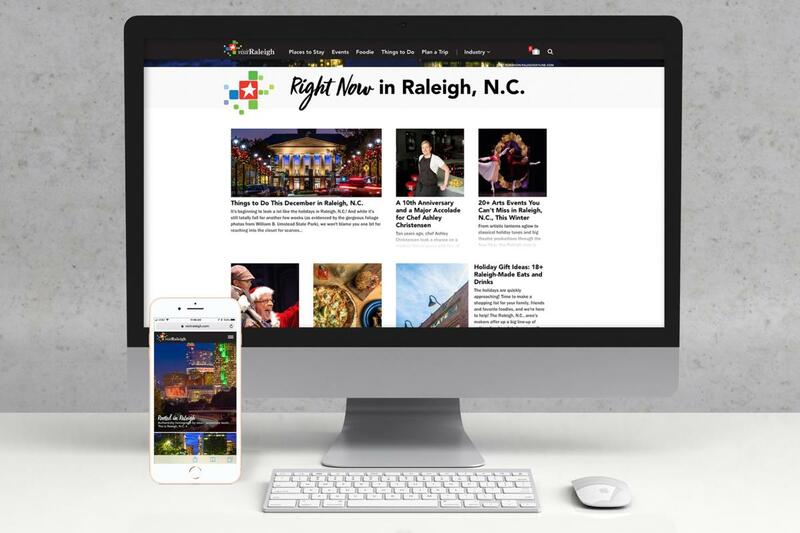 As you may have noticed, the Greater Raleigh Convention and Visitors Bureau (GRCVB) has launched a newly redesigned visitRaleigh.com, filled with large photos, fresh content and easy-to-navigate pages on all your devices! 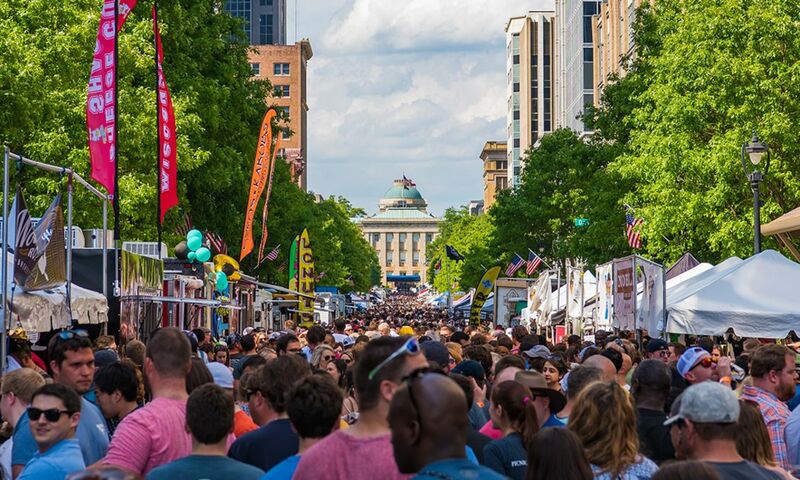 You&apos;ll find a helpful meeting districts map on the front of the meetings and conventions homepage, plus great starter pages like Top 25 Reasons to Meet in Raleigh, N.C., and Raleigh, N.C., Meetings 101. 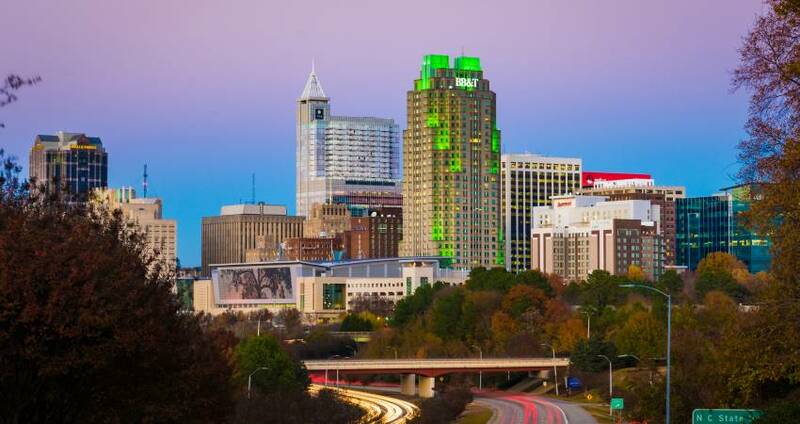 Interested in planning a meeting in Raleigh, N.C., and need to find a venue? Start here, or contact our staff so we can guide you in the right direction! The 130-suite Hyatt House Raleigh/RDU/Brier Creek is now open! The modern, extended-stay hotel boasts 2,321 square feet of flexible space, perfect for group dinners, receptions and meetings. Hotel guests can socialize at the H Bar and sip on signature cocktails, hang out in the billiard room or enjoy the outdoor patio. Additional amenities include a heated, indoor swimming pool, complimentary shuttle, complimentary grocery service and more.